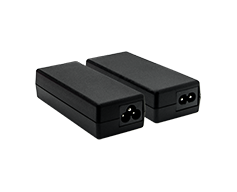 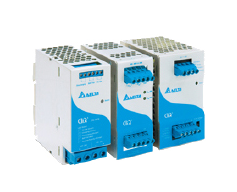 Delta Electronics Group is a multi-billion dollar global company and the world’s leading producer of power supplies for the top names in industrial, medical and consumer electronics devices. 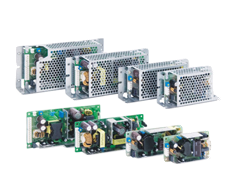 For more than 40 years, Delta has been a well regarded and trusted ODM (Original Design Manufacturer) partner by many top tier companies on the Fortune® 500 list. 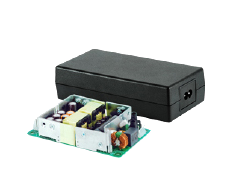 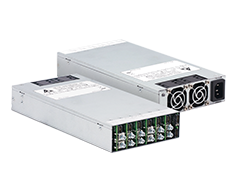 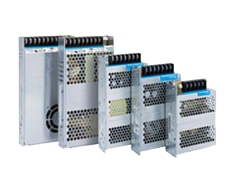 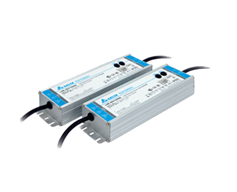 In 2008, Delta introduced its own brand of standard power supply units (PSU) you can find on this site which offer customers the same world class technology and quality that Delta’s ODM partners demand. 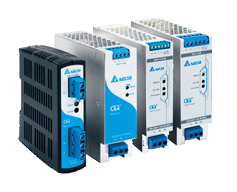 For more information or enquiries, please do not hesitate to contact your local Delta Electronics distributor or visit www.DeltaPSU.com.